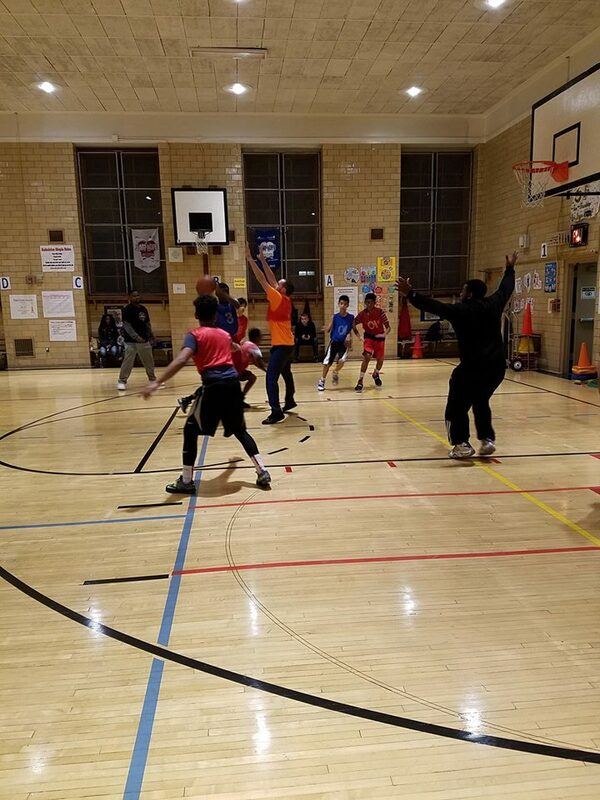 In our Powerball Program (ages 12-15) Coach Jon calls for the ball in a practice game where the coaches are playing with their players. Our students learn much more when watching the coaches in a game, rather than just listening to them give instructions from the sideline. This is one of many techniques that First Shot uses to motivate and elevate our players.